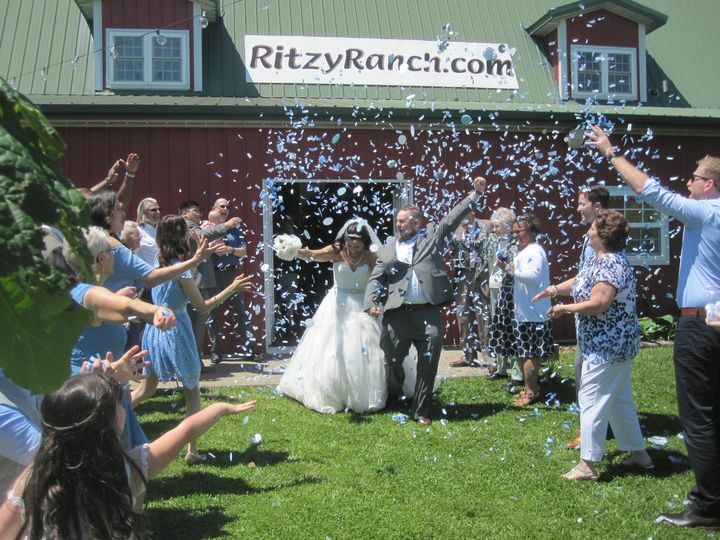 The Ritzy Ranch is where glitz meets rustic charm. 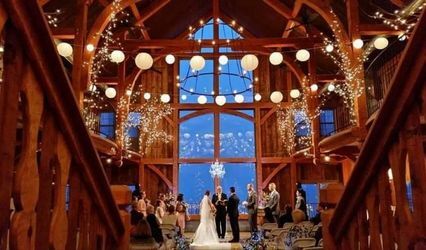 Old barn wood walls are a wonderful backdrop for the 20 crystal chandeliers hanging from ornate tin ceiling tiles. 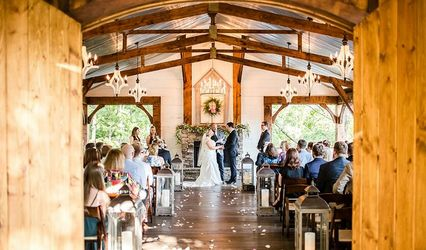 The courtyard is beautifully landscaped with flowering trees and shrubs and features two excellent ceremony sites; an antique potting shed and a lovely pergola. 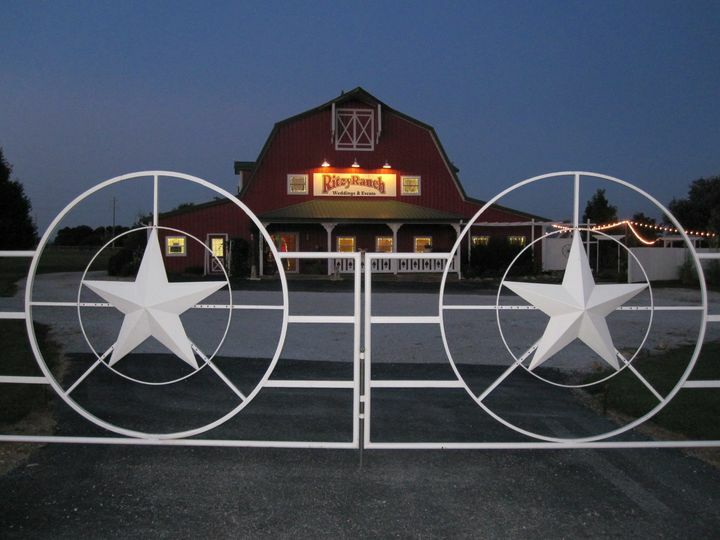 Several areas around the barn feature different photo opportunities like swings, benches and staircases. 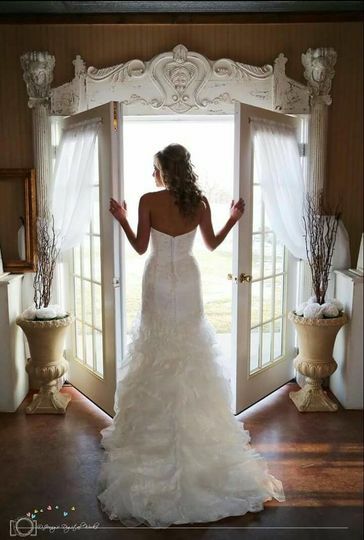 We commit to only one wedding per weekend allowing our Brides to use the facility both Friday & Saturday for one price. 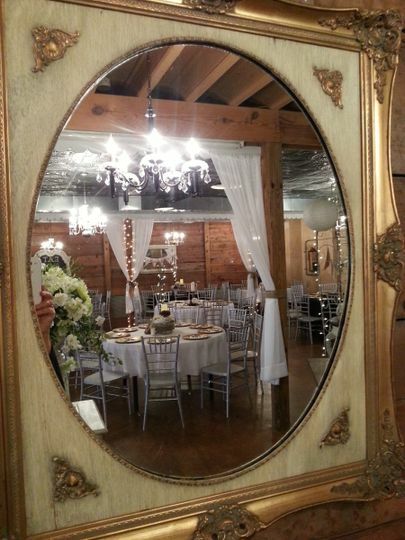 Our venue includes everything from tables, chairs, linens, mirrors, centerpieces, candles, coffee, tea, lemonade, plates, cups, napkins and silverware. 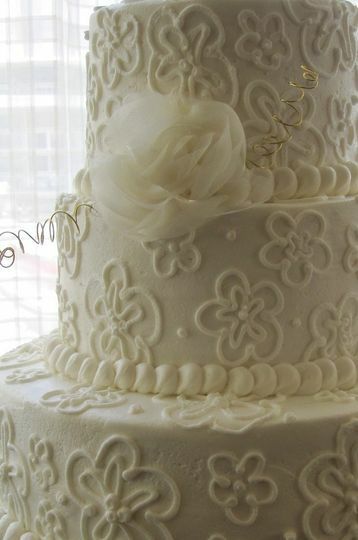 And we also have an in-house bakery for the cake of your dreams and D.J. services. 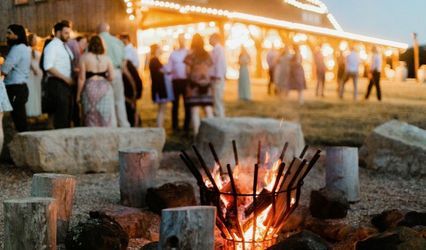 We commit to being on site during your festivities to assist in any way and we even do the set up, tear down and clean up for you. 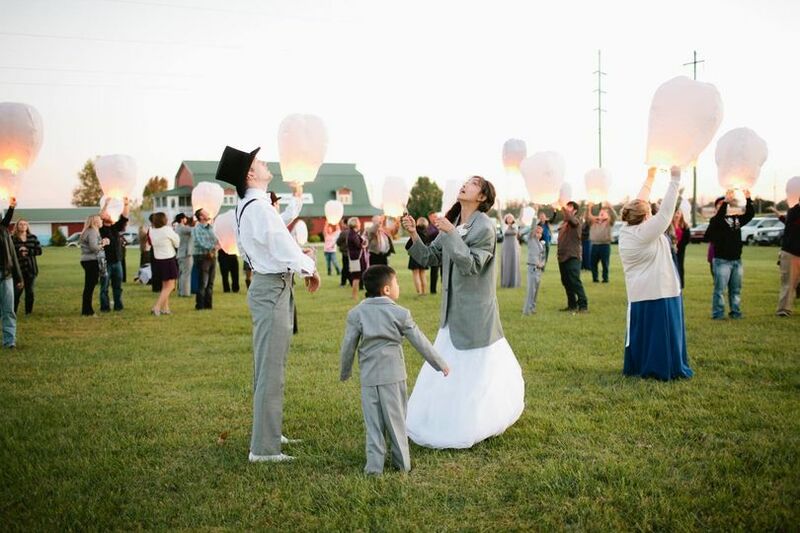 We believe our couples and their families deserve to enjoy their special day! 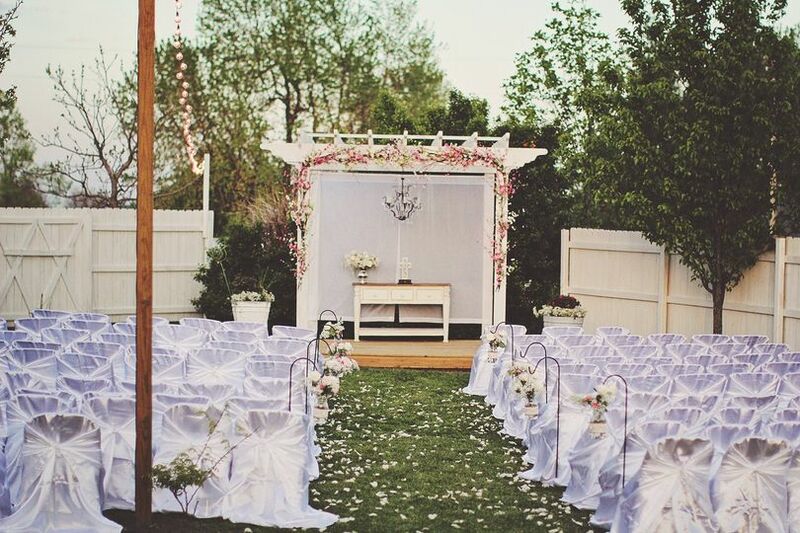 We would be honored to give you a tour our venue. The owners, Dan & Teri, are a dream to work with. They put everything into making sure your day is the best it can possibly be. They do this because they love to do this, and it shows in their interactions with you and with the quality of service they provide. 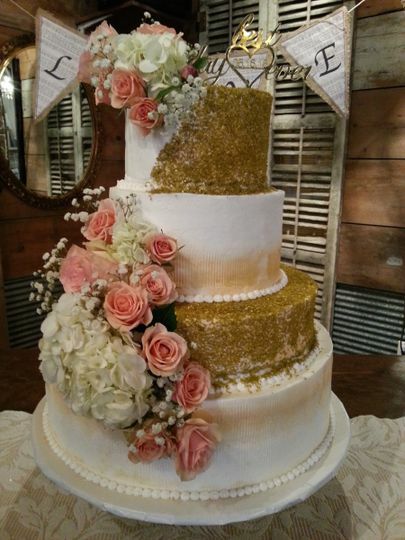 The location is beautiful, Teri makes the best wedding cakes around for the best price, and they are made fresh the day before at the venue. 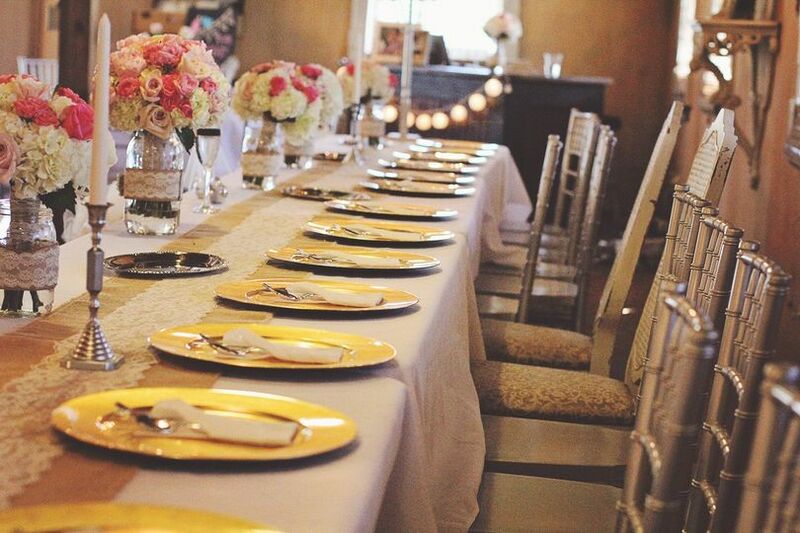 We looked at several locations, and this one beat out all the rest from price to service. I can't say enough positive things about this location or the owners. They are wonderful people to work with at a fantastic location and price!